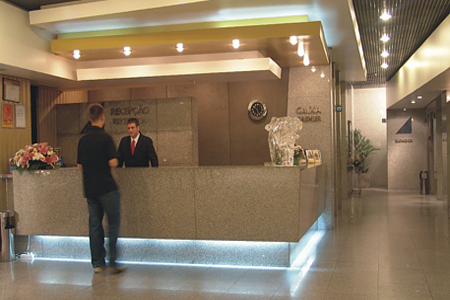 Vip Executive Barcelona Hotel Lisbon, Hotel Portugal. Limited Time Offer! 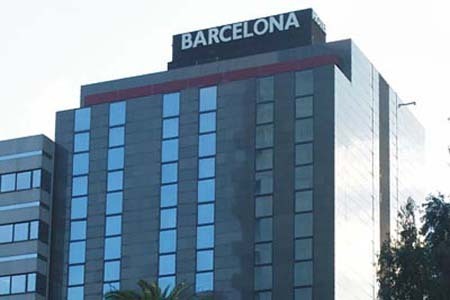 Hotel VIP Executive Barcelona. 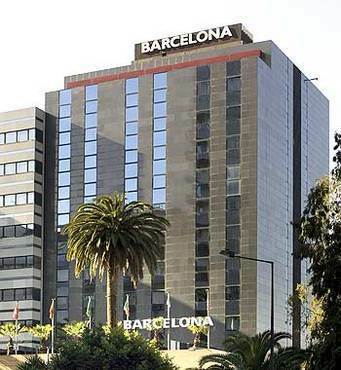 "Hotel VIP Executive Barcelona" has received 4 stars. 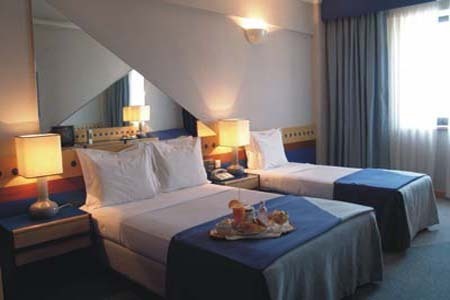 Ideally located downtown, the hotel is the perfect place to stay when visiting Lisbonne and its surrounding area. The hotel is not far from the airport. 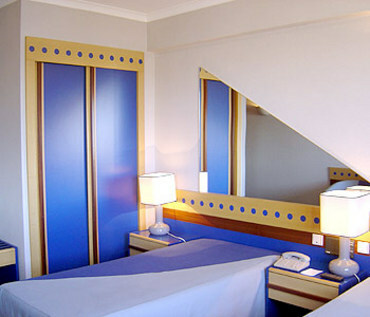 The accommodation's interior boasts its Art Déco decor. The hotel has 125 bedrooms in total. 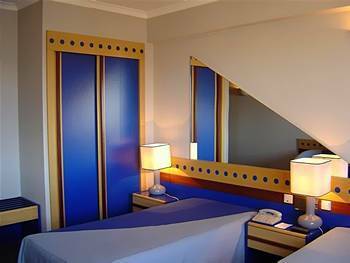 The soundproof and air conditioned bedrooms enable you to get some rest without being disturbed by external noises or high temperatures. There's no chance of getting bored as this accommodation offers various recreational activities, like mini-golf and birdwatching, as well as aerobics, golf, yoga and pilates. 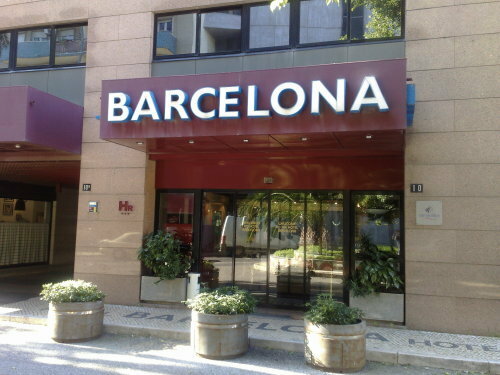 "Hotel VIP Executive Barcelona" boasts boats. Dinner can be served at the onsite restaurant. 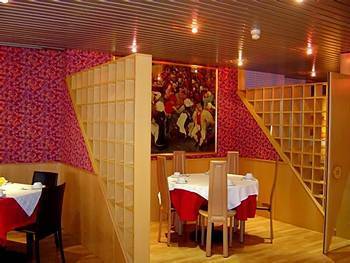 For a drink in company, guests will find the lounge bar most welcoming. Breakfast is served each morning to give guests a good start to a new day. Staying in touch with the rest of the world is made easy with the free Internet access that is provided. 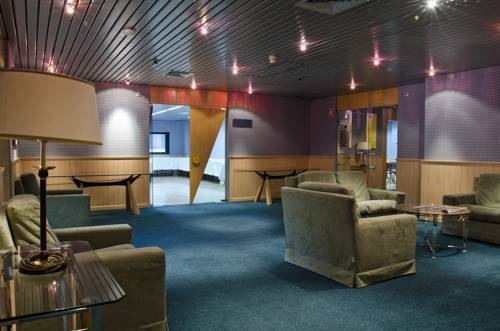 + The location is very handy, close to a Metro station, to several small shoppings and to the bulls arena. - I suggest to have better illumination at the rooms. + The location and price. 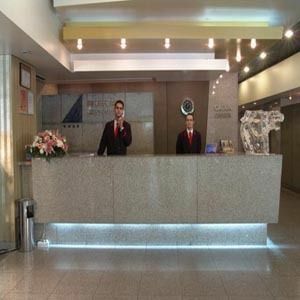 + Speedness of services with very friendly staff. + It was a nice, modern, clean hotel, and I enjoyed my stay. - The only problem we encountered was the lack/slowness of service at the hotel bar. - Room faced the train station which was really noisy! !